I am back in Asian mode again and sushi is the most logical selection for me. There are several very good spots with in a 10 mile radius and I am on a quest. 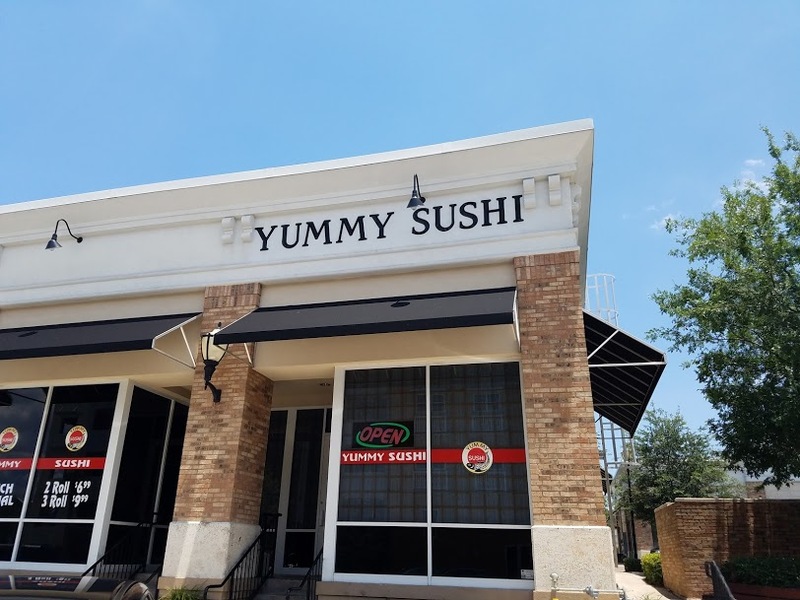 Today it’s Yummy Sushi and it is properly named, it was yummy. You can enter from the front or back of the building, I parked in the back since the other lot was full. Nice inside, dark, cool, and at that moment very quiet. This was going to be my meal of the day so I was going big. 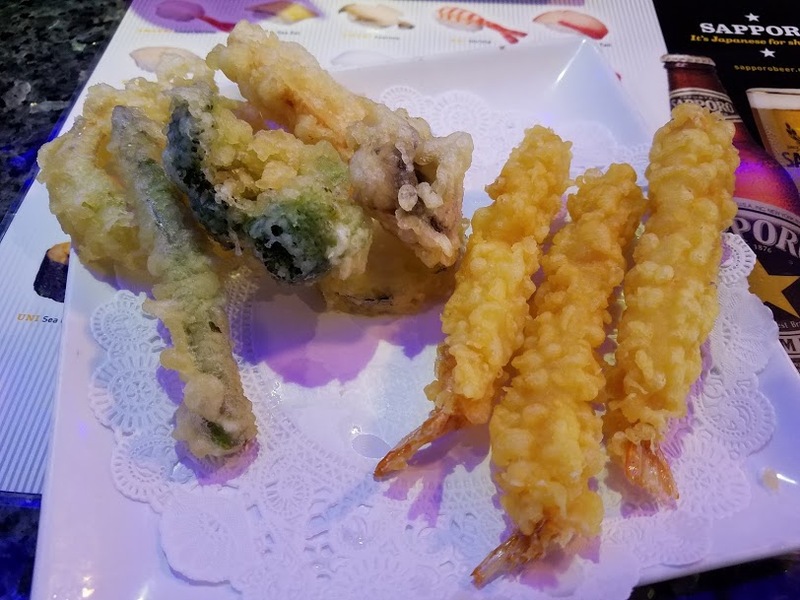 I started with the Shrimp Tempura appetizer served with a Broccoli flower, Asparagus spear, Sweet Potato chip, Mushroom cap, Onion ring and 3 nice sized Shrimp. Sweet shrimp, well cooked veggies, tempura batter fresh, no oil aftertaste. A winner dish to start with. Also included was a bowl of Miso, nice broth heady mushroom flavor to please the taste buds, with ample amounts of Tofu and chopped greens. There is much to choose from, Habachi, Katsu, Teiryaki or Tempura, today was a sushi day. 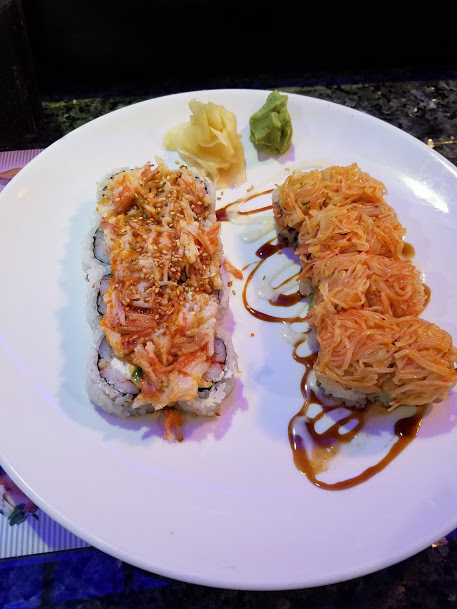 The selection Foxy Lady and Volcano Roll. This delightful roll a combination of spicy avocado, crunch inside, topped with baked scallop and krab with special sauce. Texture, was nice in the mouth, the mix of scallop and krab sweet, and moist, cut in perfect one bite pieces. 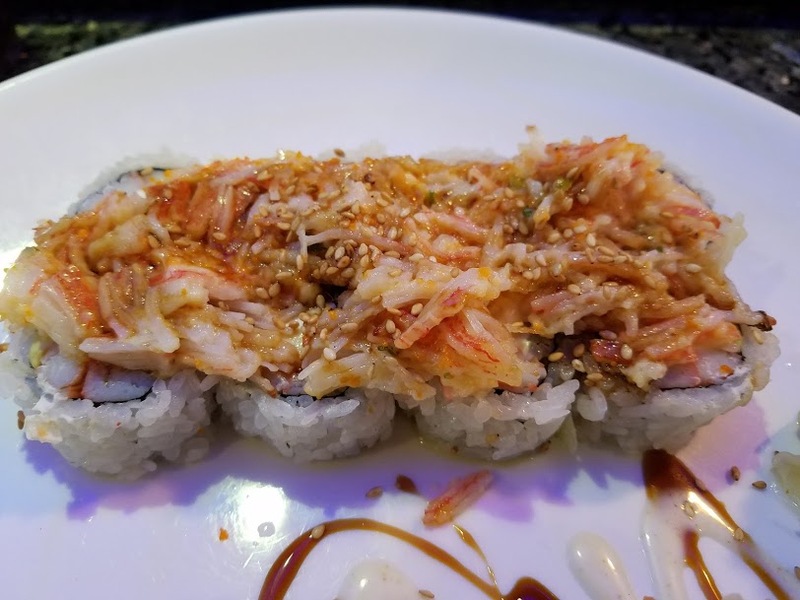 I was less impressed with this roll, not only the look but the texture and flavor was just a bit off. 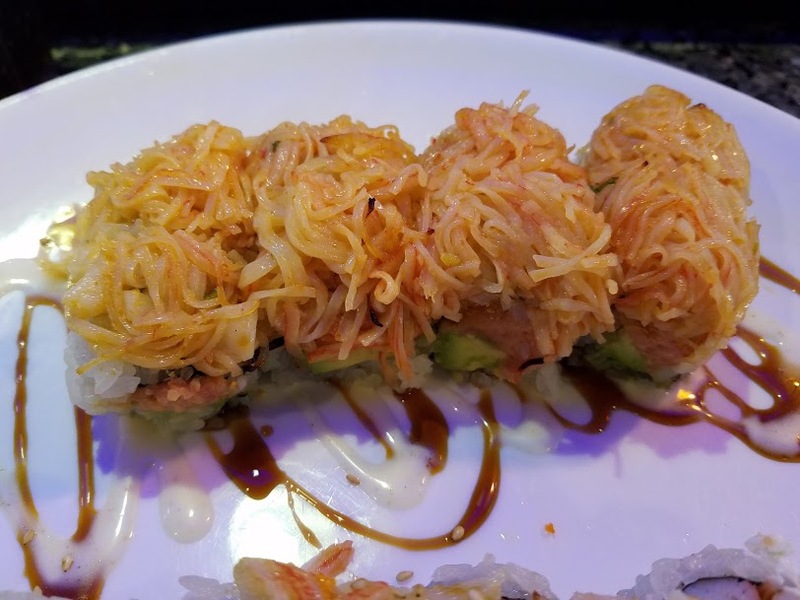 Comprised of krab, cream cheese and avocado inside, with baked krab and conch out it was a little on the dull side, compared to the Foxy Lady. Perhaps the combo of cream cheese and avocado made it somewhat too soft. I have had this roll in other restaurants and it was more spectacular in presentation and contents. Overall this is a reasonable spot to investigate if you have not been. 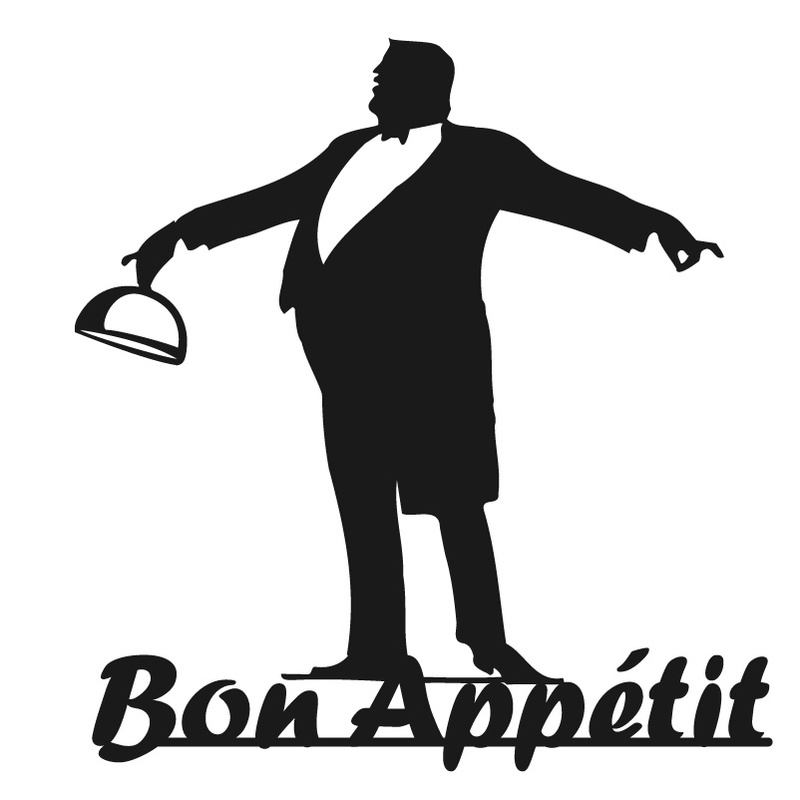 There are several items on the menu that would bring me back. 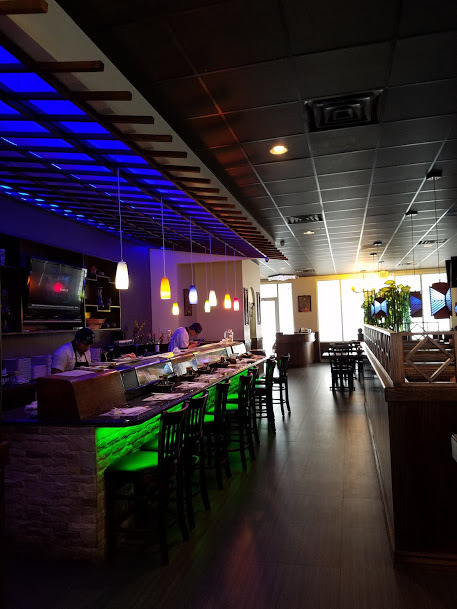 Get all your Sushi loving friends together, go for lunch or dinner, but make it over to this spot soon, I think it will be a win.